MOSCOW (Sputnik) - Russia's State Space Corporation Roscosmos and S7 Group are planning to develop the Soyuz-5 Light reusable launch vehicle based on the Soyuz-5 carrier rocket, Roscosmos General Director Dmitry Rogozin told Sputnik. 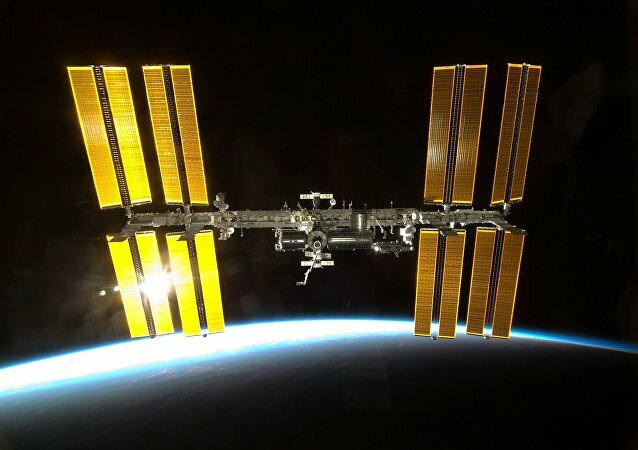 Last August, cosmonauts detected a minor air leak in the orbital module of the ISS-docked Soyuz-MS spacecraft, it was believed to have been caused by a drill, sparking fears that the incident may have been an act of deliberate sabotage. The Sarmat, a new intercontinental ballistic missile with a range of up to 11,000 km, is a strategic weapon of last resort capable of carrying up to 24 nuclear-armed independently targetable reentry vehicles (MIRVs), and has been touted as Russia's effort to preserve global strategic stability amid US plans to develop advanced missile defences. MOSCOW (Sputnik) - The United States has presented a project for an international lunar-orbit station. 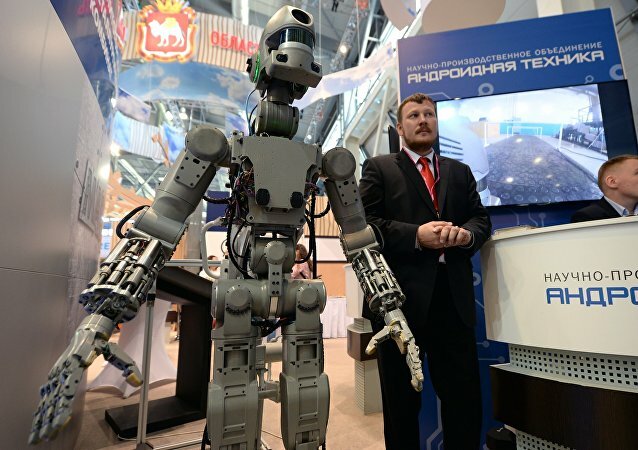 Participants of the International Space Station, including Russia, are invited to participate in its construction. MOSCOW (Sputnik) - Russia’s space industry corporation Roscosmos is ready to design a new super heavy-lift rocket launcher, its director announced Saturday. 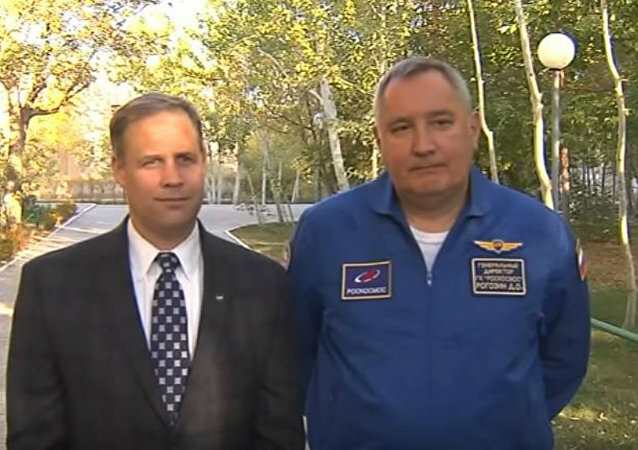 MOSCOW (Sputnik) - NASA Administrator Jim Bridenstine has accepted an invitation by Russian space agency Roscosmos chief Dmitry Rogozin to come to Russia or its spaceport in a Kazakhstan steppe. MOSCOW (Sputnik) - The head of Russia's Roscosmos space corporation, Dmitry Rogozin, said on Thursday that the United States had requested the Russian side to create a version of the Soyuz MS spacecraft that could take space missions to the Moon. 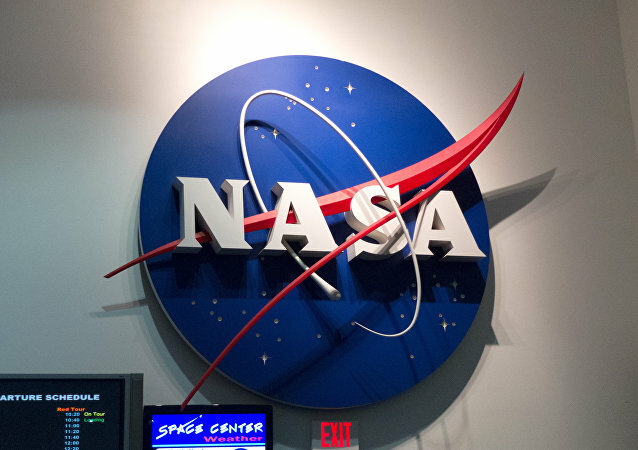 MOSCOW (Sputnik) - NASA became the victim of the confrontation between US President Donald Trump and US Congress, Dmitry Rogozin, the director general of Russian space agency Roscosmos, said Wednesday on NASA's decision to revoke his invitation to visit the United States. MOSCOW (Sputnik) - The planned visit by Dmitry Rogozin, the director general of the Russian state space corporation Roscosmos, to the United States may not just be postponed but cancelled, a source in the rocket and space industry has told Sputnik. WASHINGTON (Sputnik) - NASA has notified Roscosmos that Director General Dmitry Rogozin’s planned visit to the United States will need to be postponed, Press Secretary Megan Powers told Sputnik. WASHINGTON (Sputnik) - The United States will work with Russia to maintain cooperation in space programs and keep joint exploration efforts separate from terrestrial tensions between Washington and Moscow, NASA Administrator Jim Bridenstein told guests at the Space Business Roundtable on Monday.